Beautiful Condo in the quite neighborhood of Terrace Hill. 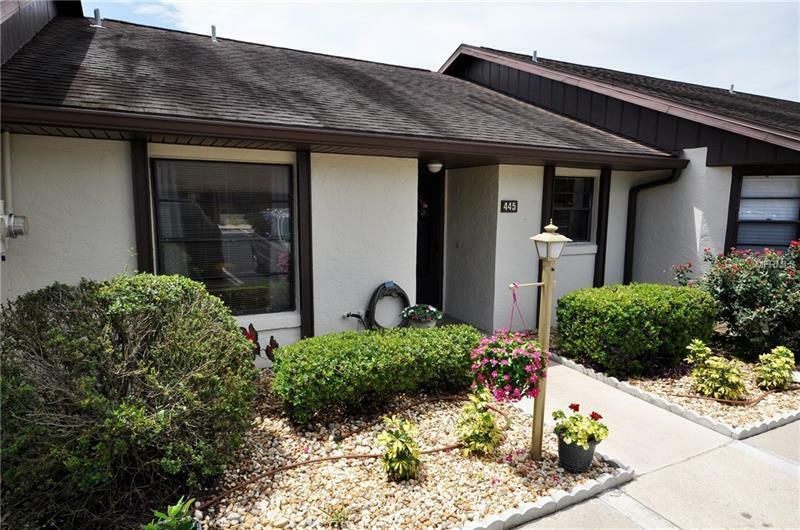 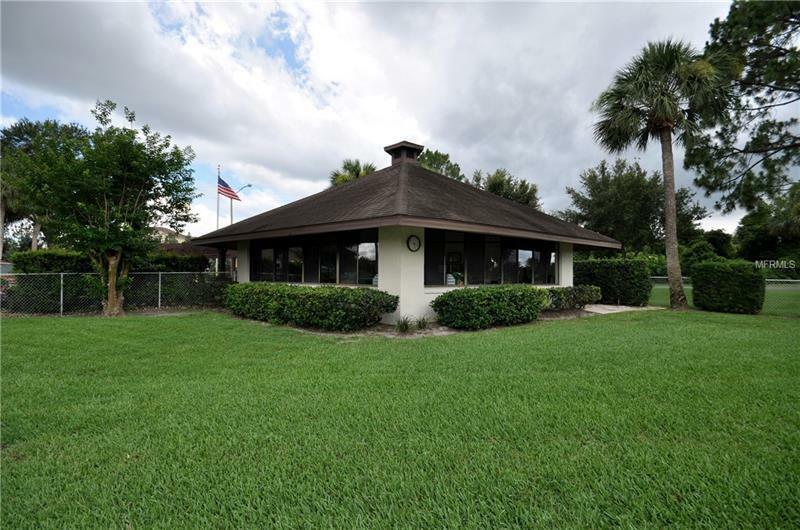 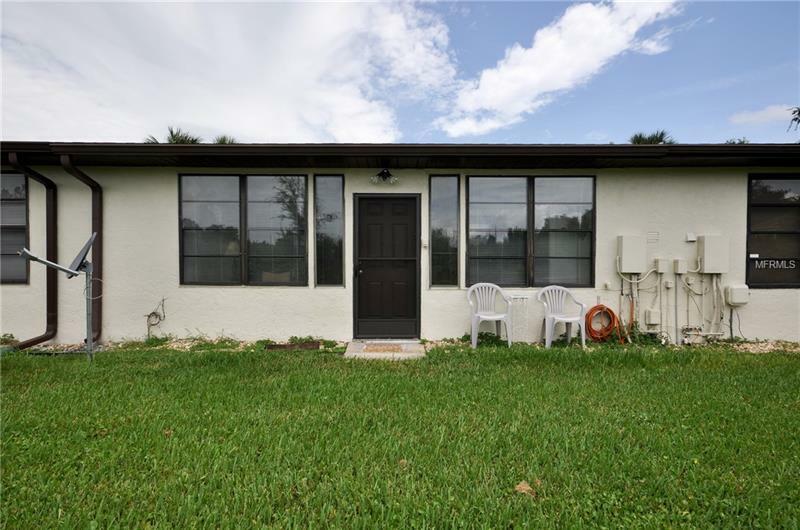 This unit is a Two Bedroom One and a half bath with volume ceilings, Living/Dining room combo, Inside Laundry and a spacious enclosed Florida room. 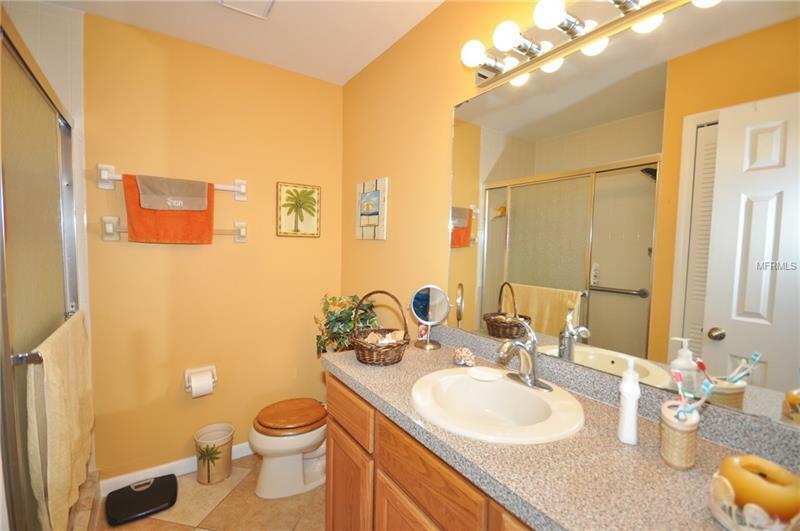 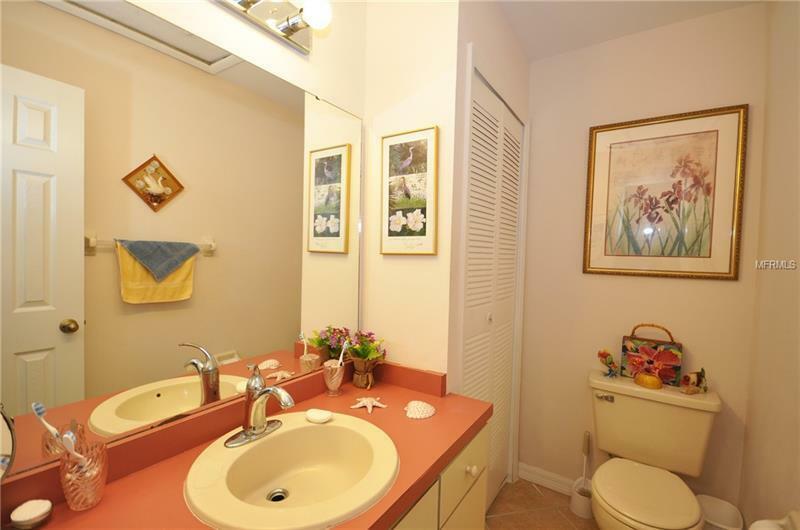 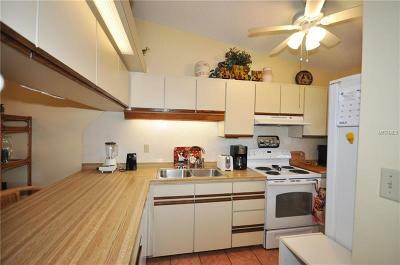 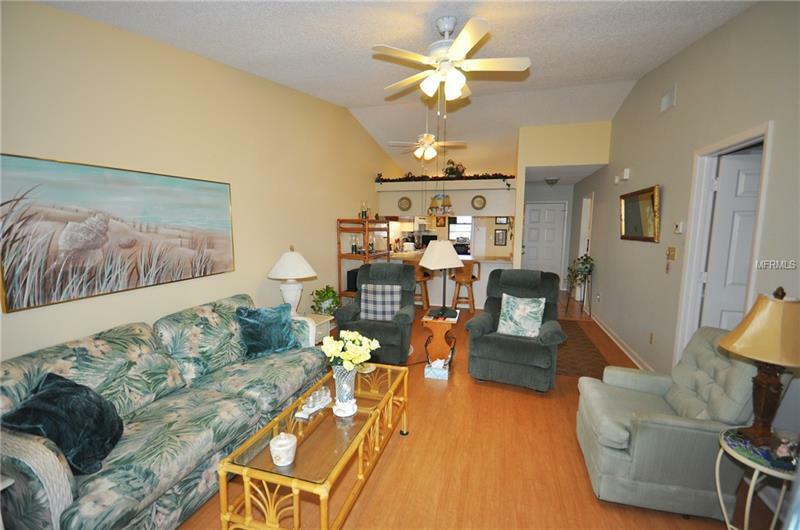 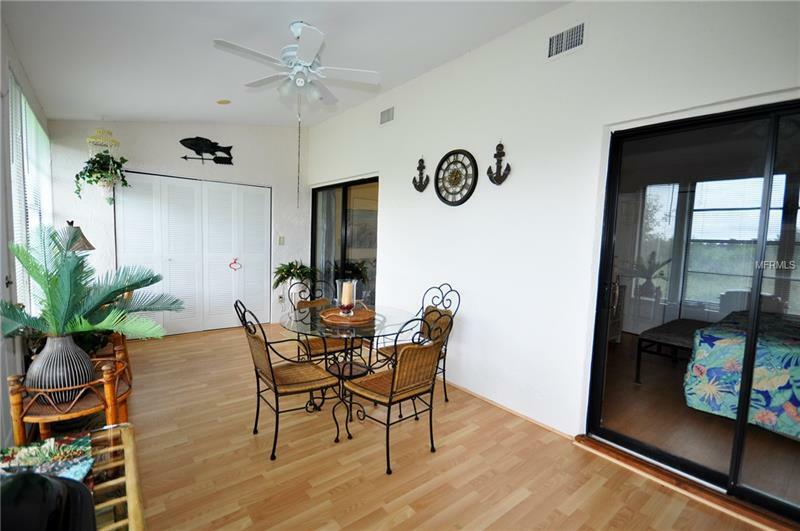 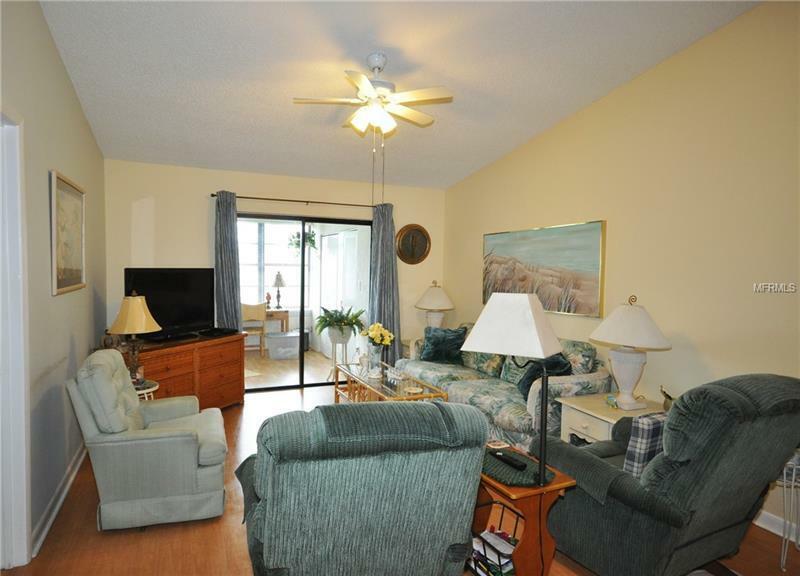 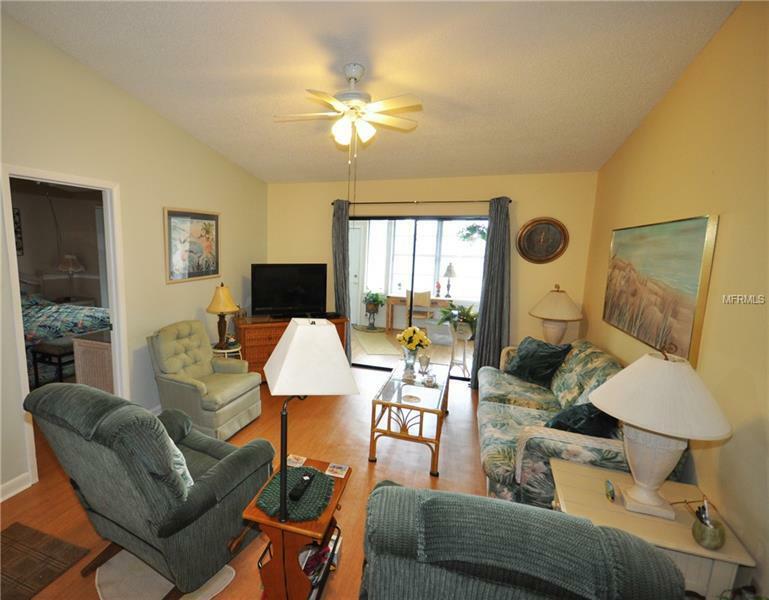 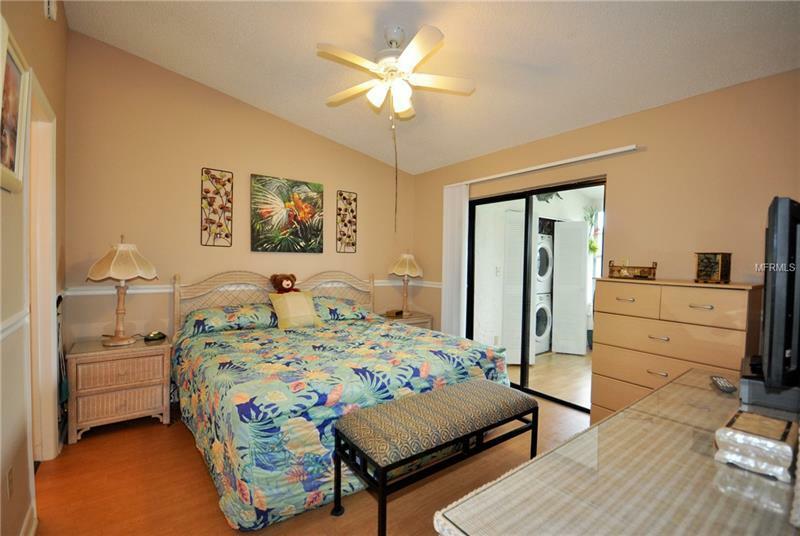 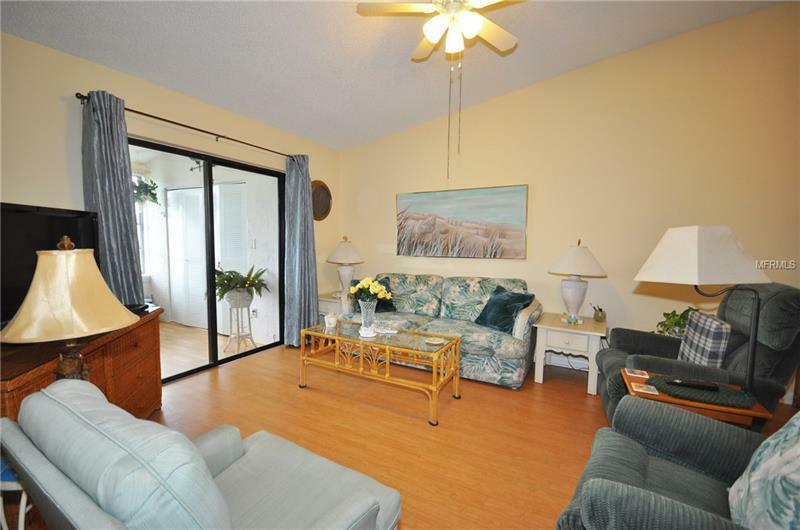 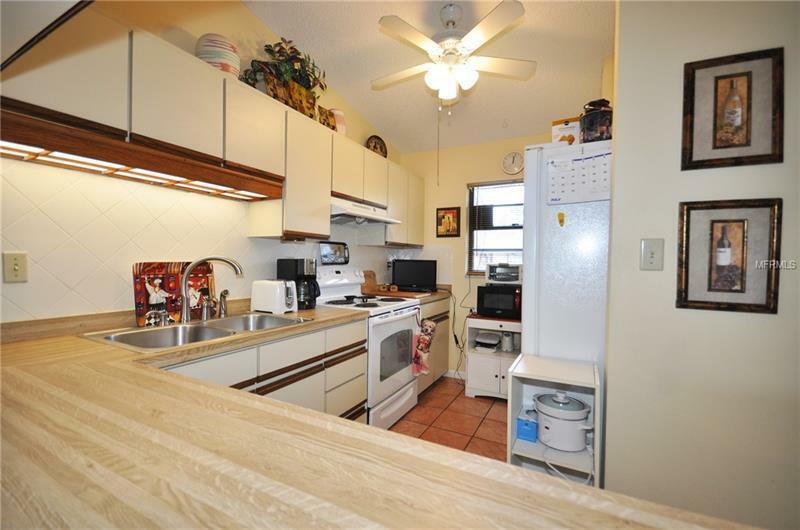 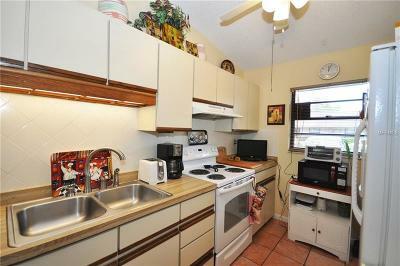 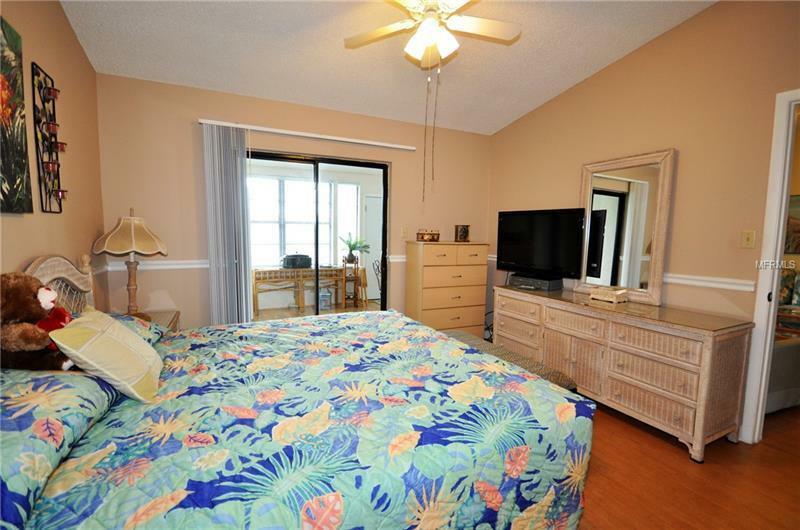 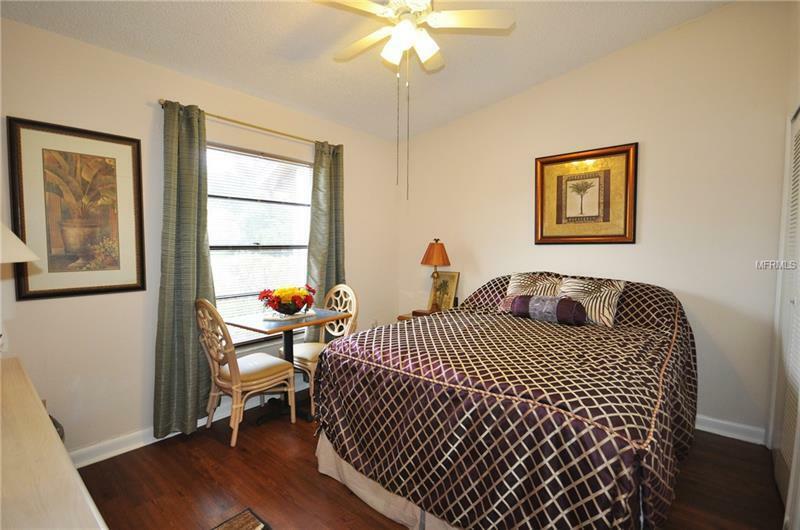 All Bedroom and living areas have beautiful laminate floors and kitchen and baths feature ceramic tile. 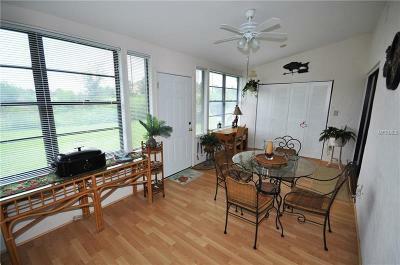 The unit also has a beautiful backyard area with lush green grass. 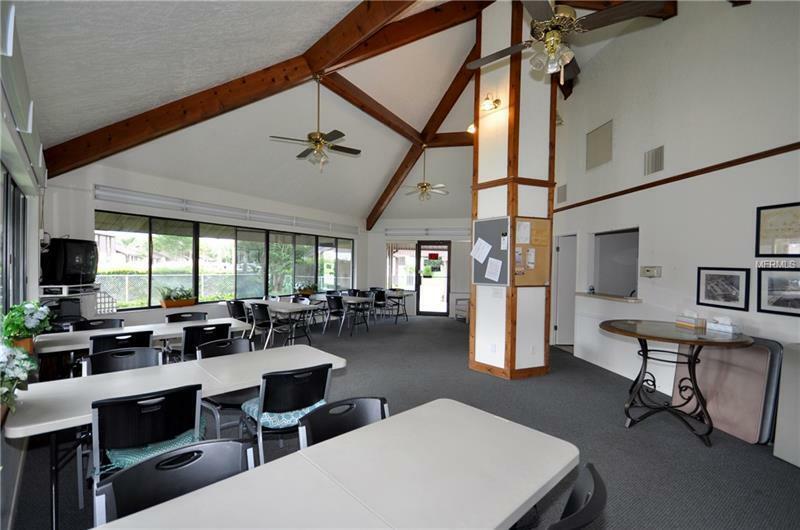 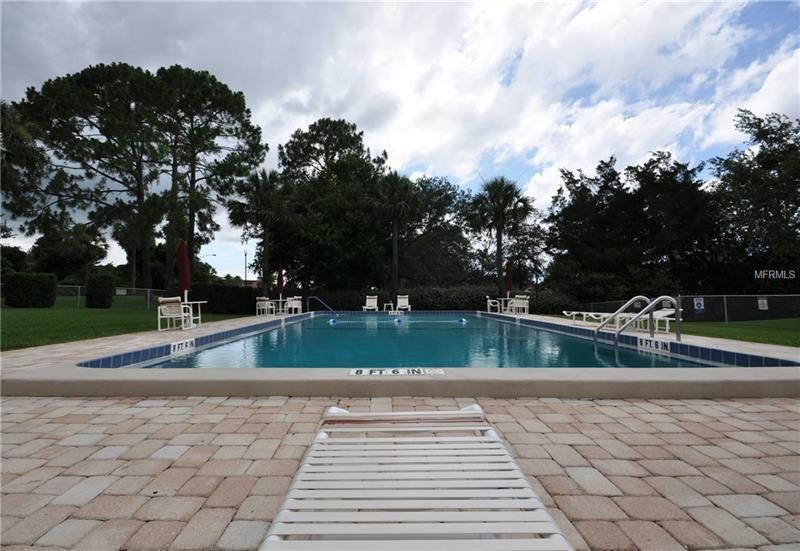 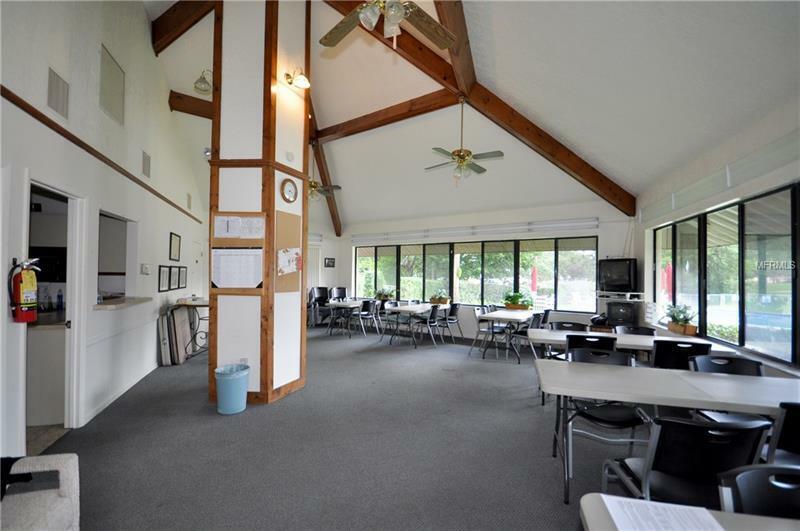 Low monthly fees include use of the sparkling pool and community clubhouse. Small complex with only 72 units. 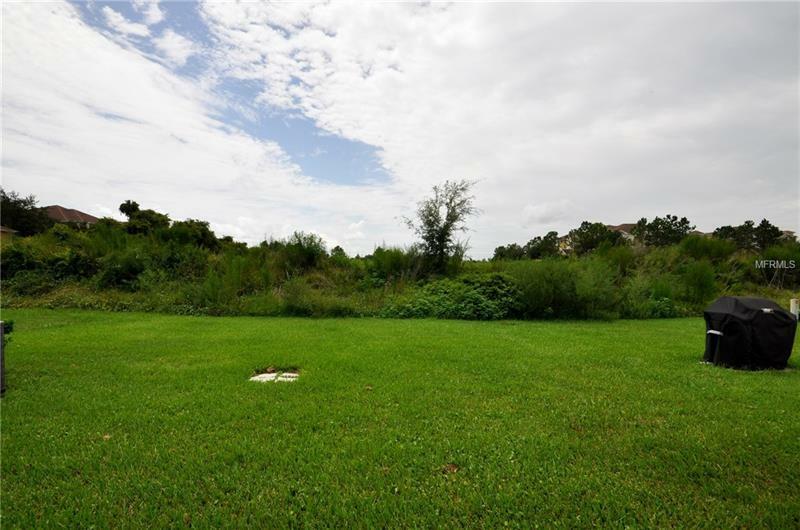 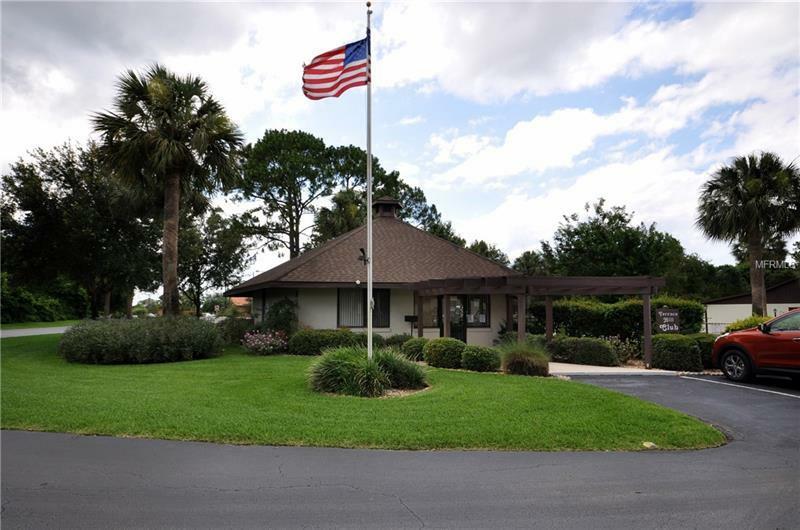 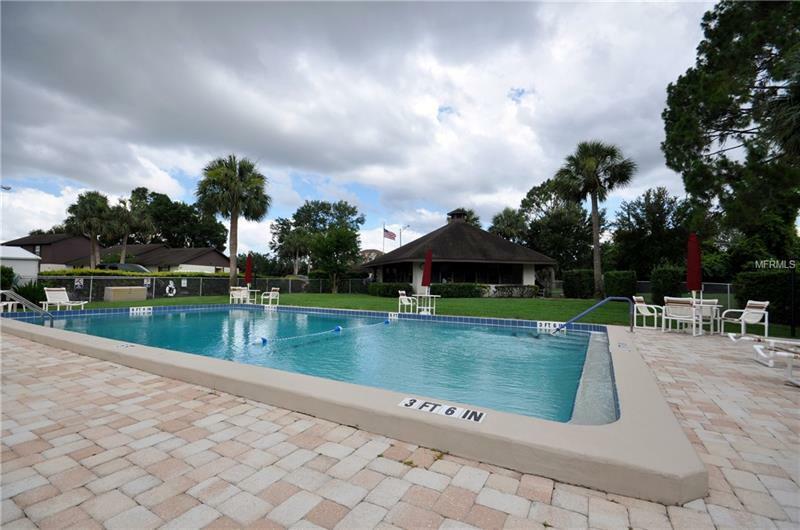 Close to shopping, parks, restaurants, I-4 and the Debary Sunrail station.